Introduce children to the magic of books and develop a love for reading. 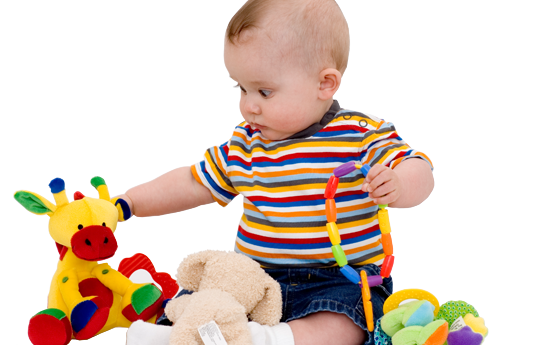 Songs help develop early literacy skills and music encourages movement and creativity. Parents and children alike will be fascinated as they discover and explore together. Young children learn by doing. 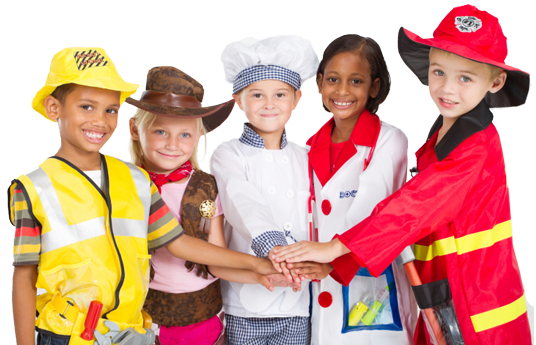 Through imaginative play, children learn to problem solve, develop language, and build self-esteem. Gross motor control enables children to develop the fine motor movements that are essential for success in the school years. 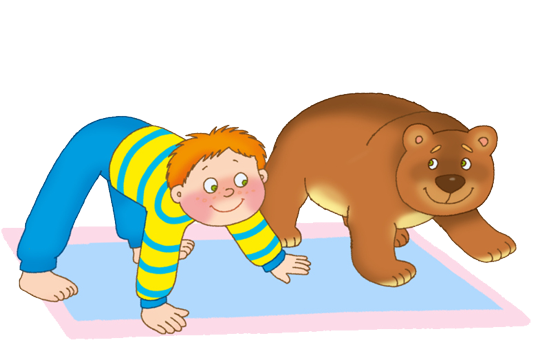 Children learn best when an activity is fun so we keep it playful. Gift certificates are available in any denomination! Give the gift of play! Upcoming Open Play Days: Please click on the Calendar Tab! The Learning Train has a children’s play program that offers a series of parent/child (mommy and me) classes and drop-off enrichment classes devoted to the physical, emotional, educational, and social development of children. We offer different parent/child weekly classes for children twelve months through four years old and drop-off enrichment classes for children ages two to four years old. The activities are designed to improve balance and coordination and introduce sensory stimuli while reinforcing good social skills in a group play environment. 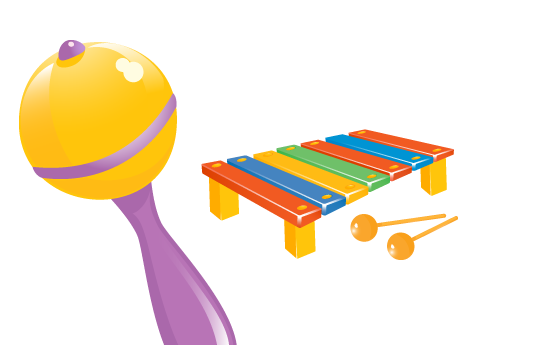 The Learning Train classes will incorporate music segments where children can sing and dance, explore instruments, and develop musical beats and rhythms. Furthermore, classes will introduce early literacy skills such as print motivation and awareness, letter knowledge with phonological awareness, and vocabulary development through story time and educational games. The Learning Train offers a unique service in that the classes are designed by an experienced teacher to provide children with a well-rounded learning experience through the use of play. Also important is the approach to parent involvement—which encourages participation in and understanding of each child’s development. The Learning Train will offer a comprehensive educational focus for pre-school children all in the name of fun! In addition, open play time schedules will allow for parents and children to simply play in a safe and caring environment using our indoor playground! Check out our Birthday Party tab for more information about our TRAINTASTIC birthday parties!